This example problem demonstrates how to convert the pressure unit pounds per square inch (psi) to atmospheres (atm). 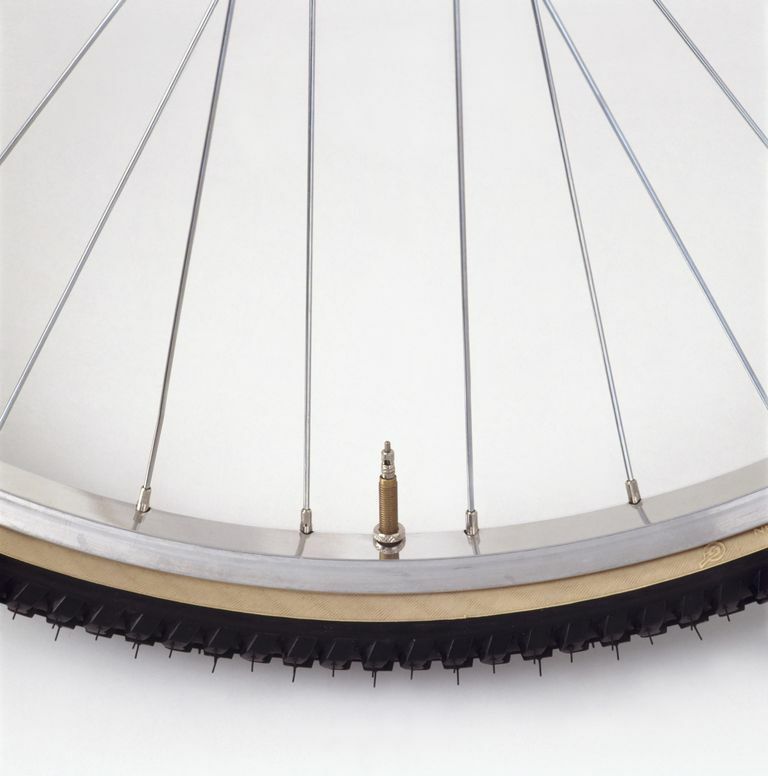 A bicycle tire is inflated to 65 psi. What is this pressure in atmospheres? Set up the conversion so the desired unit will be canceled out. In this case, we want atm to be the remaining unit. The average sea level air pressure is 4.423 atm.